If you’ve watched the HBO television series Silicon Valley, then you will have seen just how difficult it can be, even for the most talented entrepreneurs, to succeed without an adequate understanding of business and management. Indeed, although today’s entrepreneurs need a good level of technical skills—and let’s face it, a healthy dose of luck—business acumen can go a long way towards getting a successful startup off the ground. That’s where an MBA comes in. An MBA, since it covers all the essential parts of business, from finance to operations management, will give an up-and-coming entrepreneur a good grounding for a successful startup. But do you need an MBA in order to succeed? What’s to stop somebody with a big idea to skip the MBA and jump right in? One thing an MBA can do is expose students to the nitty-gritty of entrepreneurship, without the risk that normally comes with launching a startup in the real world. And, luckily for the would-be entrepreneur, business schools are offering an increasing number of relevant courses. 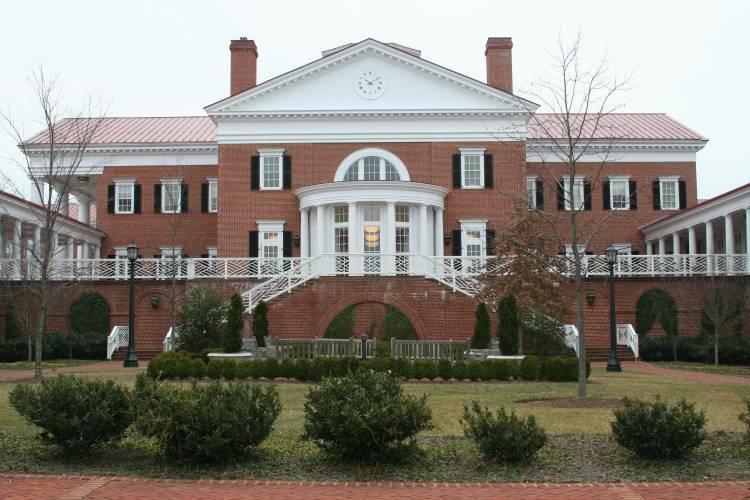 According to Sean Carr, the executive director of the Batten Institute for Entrepreneurship and Innovation at the University of Virginia’s Darden School of Business, MBA students at Darden have access to at least 28 entrepreneurship classes. “These are highly experiential, hands-on courses across a broad range of entrepreneurial activities. Everything from finance to developing new ideas to marketing to operations and so forth,” says Carr. 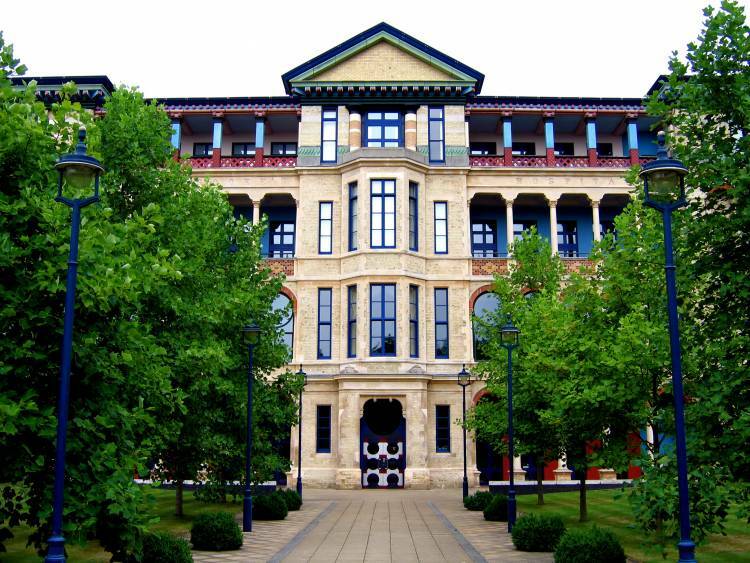 Likewise, the MBA at the University of Cambridge’s Judge Business School offers a number of courses—including a full-on concentration in the field—that are aimed to expose students to the breadth of what’s required as an entrepreneur. “One of them is on design thinking and innovation management, another is how to start a tech company, another one is venture capital and entrepreneurship, plus financial management for startups,” says Carla Keen, MBA Marketing and Communications Coordinator at Cambridge Judge Business School. Keen says the core course in entrepreneurship—which every MBA student is required to take—was developed to enable every student on the Cambridge MBA program the opportunity to learn key entrepreneurial skills. “It’s an introduction to entrepreneurship, it gets students developing their thinking in a more entrepreneurial way,” says Keen. But it’s more than just books and lectures: today’s MBA programs are helping students become entrepreneurs by getting them out of the classroom and, effectively, into startups. For example, business school-hosted accelerator and incubator programs provide ‘safe spaces’ for new startups, where students can often work with mentors to hone their business plans and turn them into reality. Cambridge is home to a startup incubator called Cambridge Accelerate, which helps support new ventures; Darden hosts the i.Lab incubator, which provides funding, office space, legal help, and other support for startups. Other schools offering accelerator or incubator options include Harvard Business School, The University of Chicago Booth School of Business, plus Copenhagen Business School in Denmark, among others. Sometimes, business schools also run startup competitions as well; the MBA-led startup with the best business plan can come away with substantial funding. For those MBA students who aren’t ready to jump into an accelerator or a startup competition, some business schools also provide internship and consulting project options, where they can get entrepreneurial experience, while working in somebody else’s startup or small business. Students in the Darden MBA program, for example, have two different opportunities to pursue internships in startups. Likewise, students in the International MBA program at France’s EMLyon Business School can participate in a nine-month long Entrepreneurial Leadership Project, where they can work with startups on new product development and other activities. But do all of these offerings really help new entrepreneurs? For at least one recent graduate, the answer is yes. Portia Asli is the CEO of health tech startup Vocalens, which she founded with a classmate during her time on the Cambridge MBA. Asli, whose background is in civil engineering, says that the resources that the business school provided were indispensable during the startup process. “One of the things an MBA can do for you, as someone who wants to launch a business, is give you access to resources you would not otherwise have access to,” says Asli. Asli lists the access to entrepreneurship competitions – and being able to get in front of companies, investors and potential future customers – as valuable opportunities she could take advantage of during her time at Cambridge. Asli says the time the MBA gives you to explore potential new ventures is something that can make an MBA worthwhile for hopeful entrepreneurs. “The fact that you have one year off to work on your business idea is actually quite a blessing. You can dedicate all your study, all your extra-curricular work, to be aligned with whatever you want to launch,” she says. It’s one of many compelling reasons for budding entrepreneurs to take on an MBA. Sean Carr at Darden agrees. “If you think that having a great education around entrepreneurial thinking and developing your ideas, if you feel that getting a network of colleagues who can challenge you on your ideas and maybe join you as a teammate, having access to mentors, low-cost incubators, access to the capital, early-stage technology, and the support of an institute like ours, if none of that is important to you, then no, you don’t need an MBA to become an entrepreneur,” he says.